Training Calendar of Field Insts. 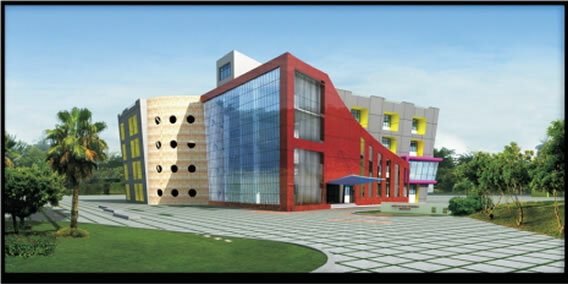 The Apex Hi-Tech Institute at Bangalore, was set up in 1993 with assistance from the World Bank under Directorate General of Employment and Training (DGE&T), Ministry of Labour and Employment, Government of India. The Institute has the state-of-the-art training facilities in CNC, CAD, PLC and Micro-Controller and it is in constant interaction with Hi-Tech Institutes for planning and training resources.